Perfect coupon for this time of year! 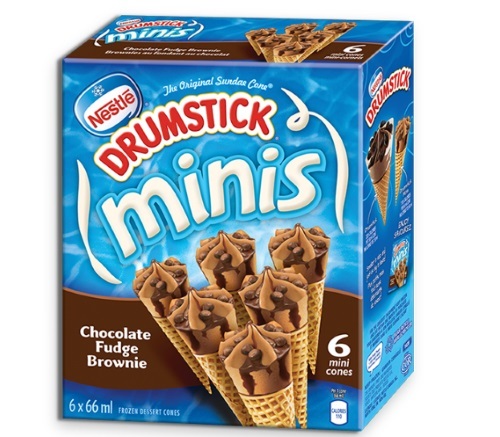 Get a coupon for $2 off when you purcahse Nestle Drumsticks Minis 6x66ml ice cream! This is a print coupon. Log into your Nestle Perks account to get the coupon, while supplies last.